Are you using Google Apps for Education with your students? 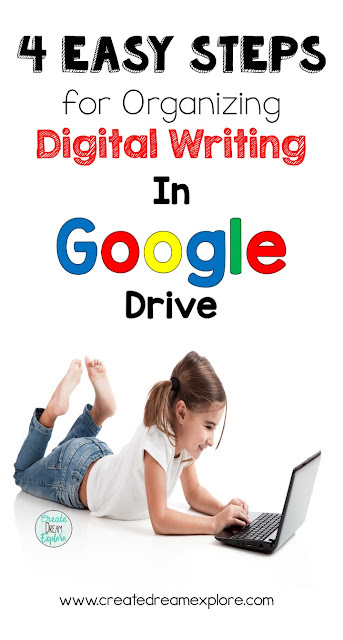 If you are, or you do a lot of digital writing with your students, this is the post for you! Before I went paperless in my classroom, I used twin pocket folders to keep my student's writing organized. My first version was one folder with one pocket labeled "Drafts" and the other "Published". After a couple of years I felt they needed one more pocket, so I expertly taped two folders together so they would have four pockets. AMAZING right? Okay, okay....not rocket science but SUPER functional! One pocket was labeled, "Brainstorming" where students would keep their writing ideas booklets. Beside that was "drafts", where the writing pieces they were working on would go. The third pocket was for "Editing and Revising". So the pieces that they were getting ready to publish would go here. Then the final pocket was for "published" pieces. After several years of doing this, I found actual four pocket folders . Who knew? Okay, probably a lot of people, but I was super proud of myself for thinking of this clearly genius idea! So several more years pass and here I am in a mostly paperless classroom. 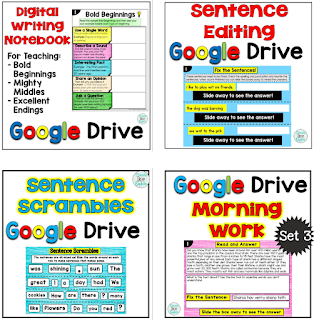 This is a super simple way to keep your students writing organized in their Google Drive. Step 1: Create a folder called, "Writing Folder". Step 2: Inside of that folder, create four more folders. One titled "Brainstorming", one titled "drafts", a third title "Editing and Revising" and another titled "published". Under normal circumstances I would have the "Editing and Revising" folder actually read, "Revising and Editing" but when you put the word "editing" first, that folder stays in the correct order that students will be adding files. Step 3: Change the color on each folder so that students can easily distinguish which folder is which. I would recommend having everyone in the class use the same color coding scheme. Step 4: Discuss the writing process with your students and the purpose of each folder. -Brainstorming - This is where your writing ideas go. You could include mind maps, lists of ideas, lists of favorite things etc. -Drafts - This is where all in progress writing goes. Students might be working on more than one piece at a time. This is where they all go. -Revising and Editing - Once students think they are finished a piece of writing, they move the piece of writing to this folder so they can focus on polishing it. They can also share their writing with someone to peer edit. -Published - Completed pieces of writing go in this folder. I also have my students share this folder with me. Their published pieces also get uploaded to Google Classroom when we have a specific writing assignment we are working on. That's it! 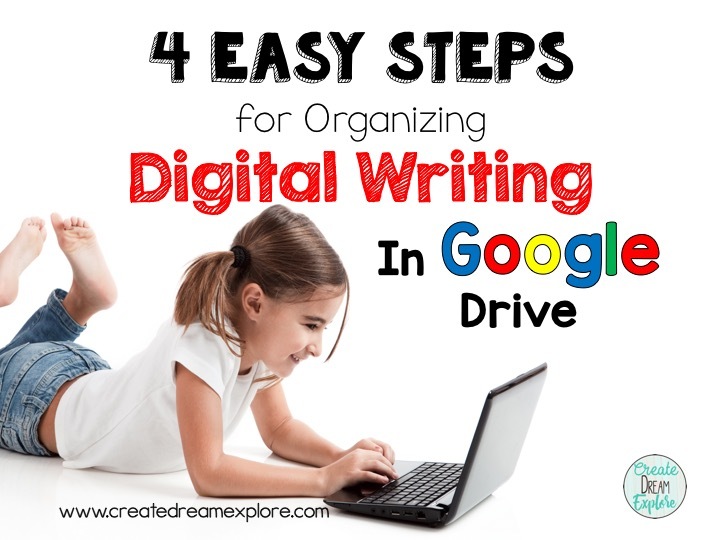 4 Easy steps for helping students to organize their writing in Google Drive! 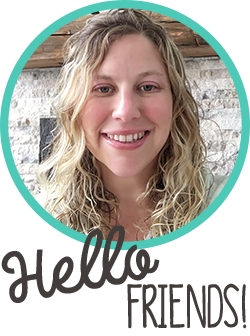 Click here to see how I keep track of where my students are at in the writing process.